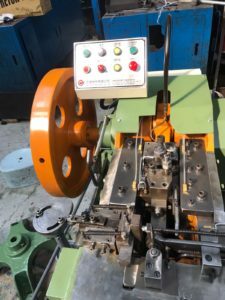 Hong Fu Metal Industrial Co., Ltd is reliable used fastener machinery supplier from Taiwan. 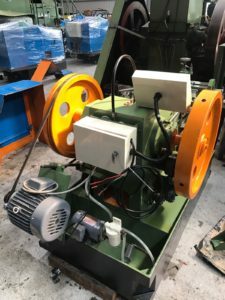 We are professional in exporting used fastener equipment to the worldwide. 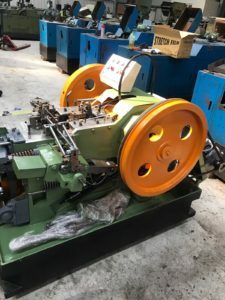 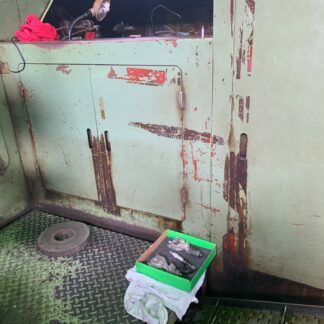 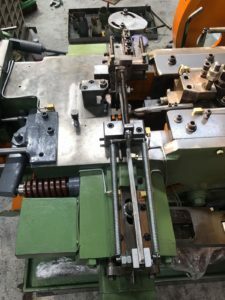 Our major product includes heading machine, thread rolling machine, cold bolt former, nut former, hex head trimming machine and etc.Our machinery are inspected and supplied in perfect working order.We have professional technical staff to inspect, maintenance and repair the machines before exporting. 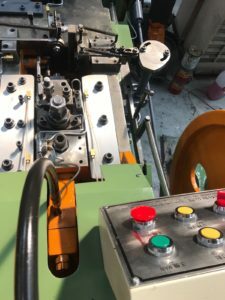 We also manufacture and design the dies and punches for fastener machinery in high quality and low cost. 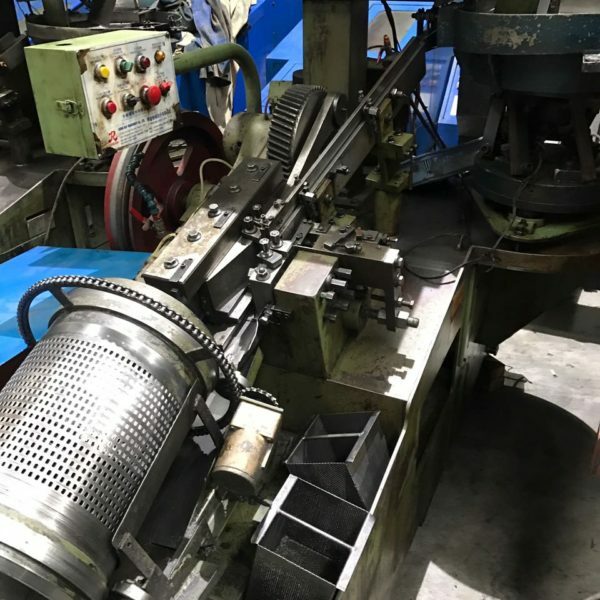 Such as ,tungsten carbide molds, mold-resistant screw punch, discharge hexagonal shaped the inner diameter of the grinding and other related special molds. 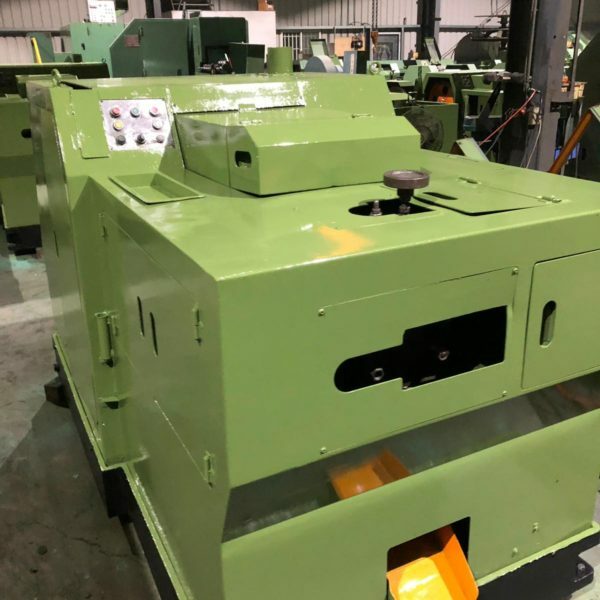 Team Aces Limited is an international trading company, which is dealing second hand machines all over the world. 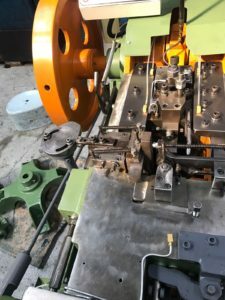 We provide domestic and international companies the opportunity to import and export the the fastener-manufacturing related equipment. 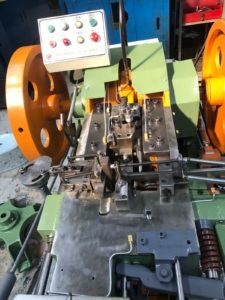 And offer all solution to produce special fastener from designing tooling to final treatment. 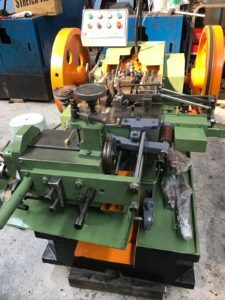 Please use our Contact Us page to contact us to tell us your machine demanding.